October has been an active month in the real estate market across many price ranges and neighborhoods. We have five properties in or about to enter contract both Up and Downtown, ranging in price from $2M to $12M. 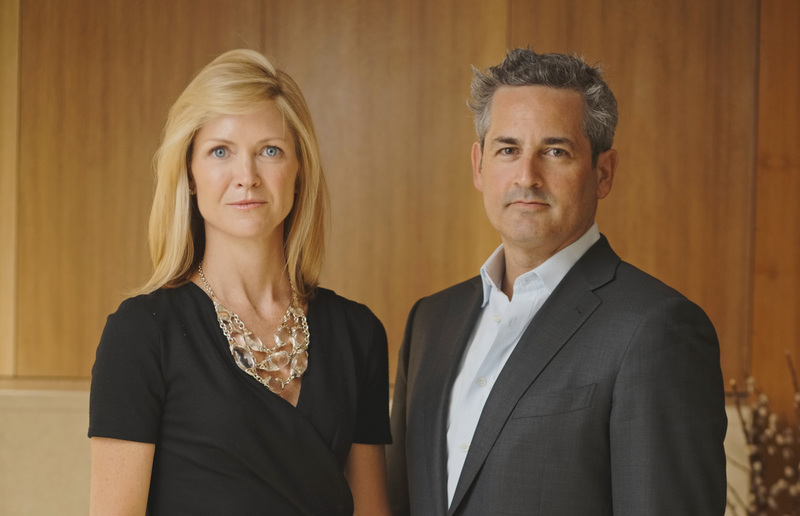 We recently represented a buyer who bid on a property asking $10M which had been on the market for over 6 months and we lost out in a 3-way bidding war where the property ultimately sold for over the last asking price. In all these cases, the real estate we were bidding on was quite special. It is clear to us that good real estate is again selling and when property is priced within the range of what buyers deem to be its “worth,” you are seeing bids and, at times, multiple buyers. Buyers who have been sitting on the side-lines waiting for the right moment are starting to act. Now more than ever is the time for sellers to evaluate their pricing and adjust to lure in sellers ready to buy. Elle Decor recently made a trip to Paris to visit the international design fair Maison et Objet, in search for the trends of 2018 that are on the horizon for the coming year. Their forecast predicts decadent bold colors, concrete accents, tribal influences and creative lighting. 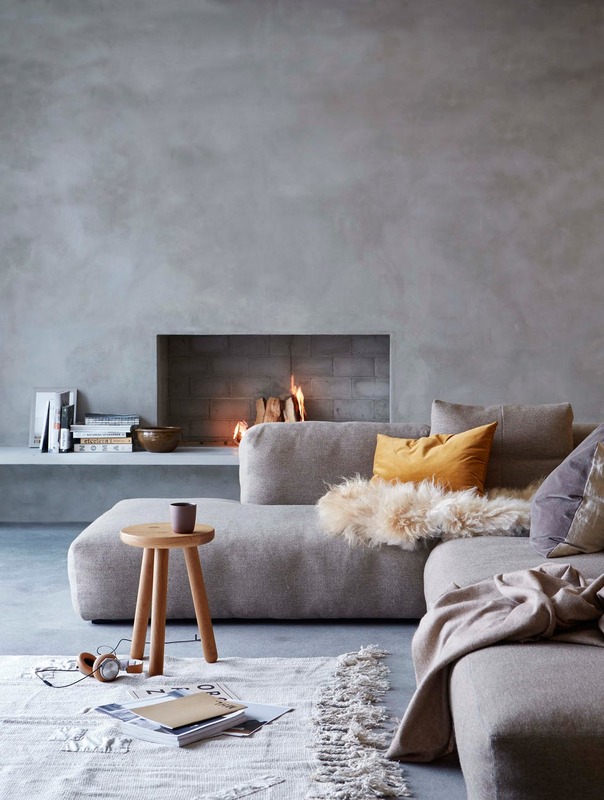 Check out our curated Pinterest board of Elle Decor's 2018 forecasted trends to stay ahead of the curb when decorating your space. 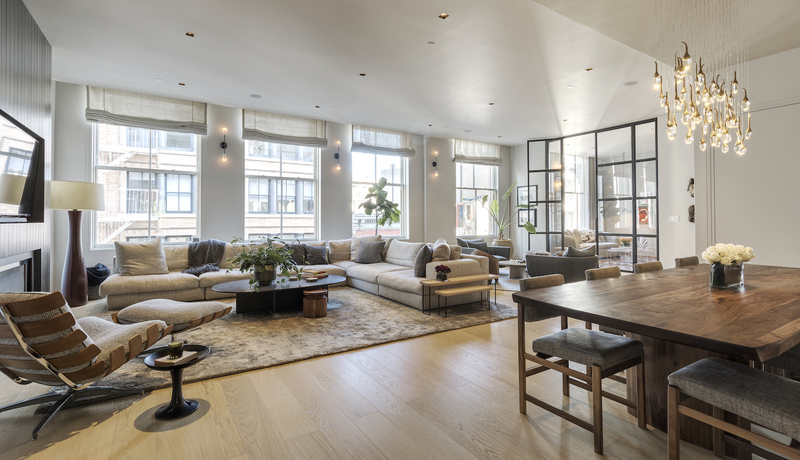 52 Lispenard St: An ultra-chic family dream home - this meticulously designed full-floor loft sits at the intersection of TriBeCa and SoHo on a hip, historic block.  This home features 4 light-filled bedrooms, 4.5 baths, top of the line finishes, a lushly planted private outdoor space and an abundance of fully customized storage. 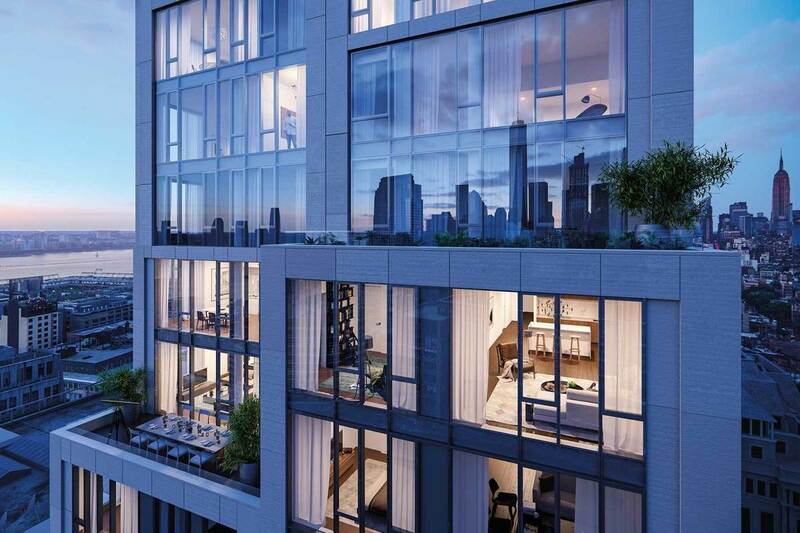 195 Bowery: Live high above NoLita and the Lower East Side with Southern and Western views as far as the eyes can see. 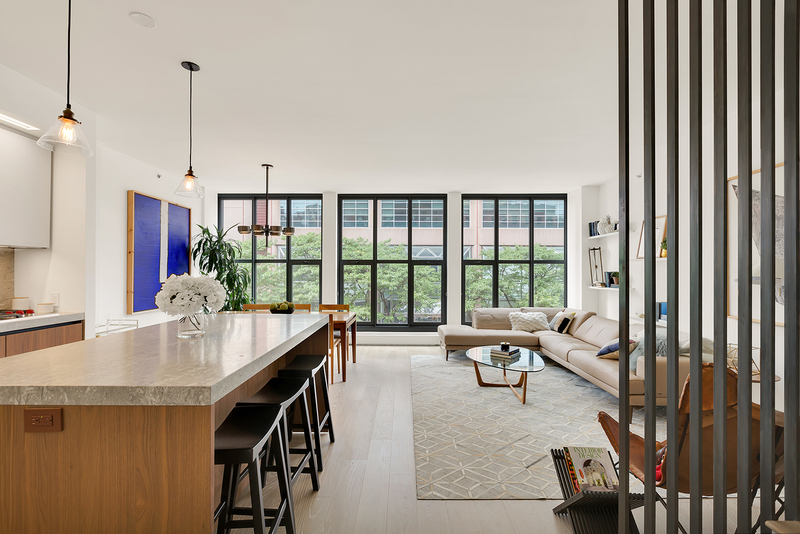 This expansive 2-bedroom, 2-bath loft features floor to ceiling windows, 4 sunny exposures, Boffi Kitchen, and 10-ft, 6-in-high soaring ceilings, all in a coveted and accessible location. 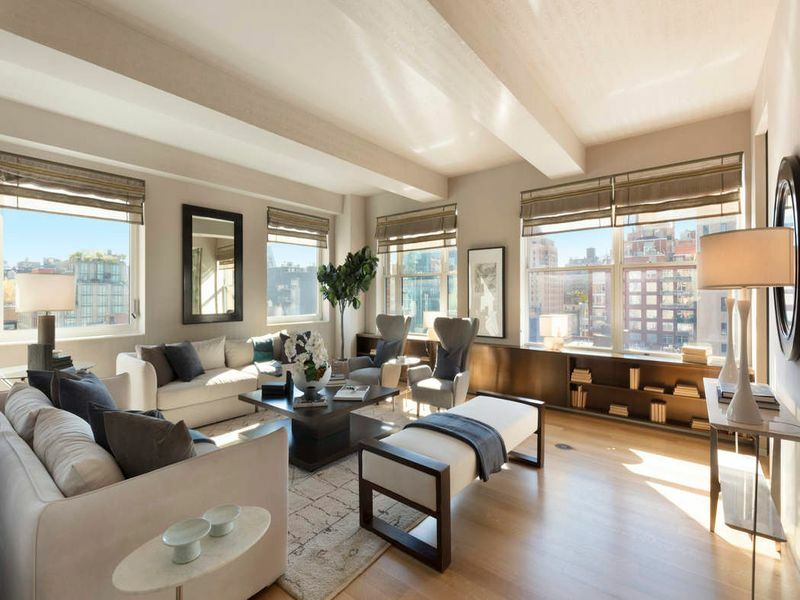 502 Park Ave: The perfect pied-a-terre – this is the only 1-bedroom property with private outdoor space in this full-service, white-glove condominium. 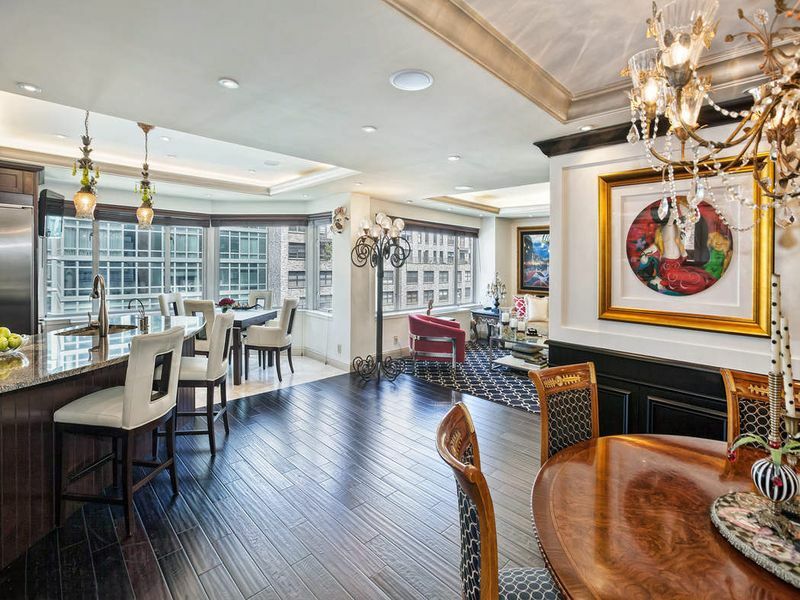 This immaculately maintained "turn-key" home is perched on the southeast corner of the 16th floor overlooking Park Avenue. 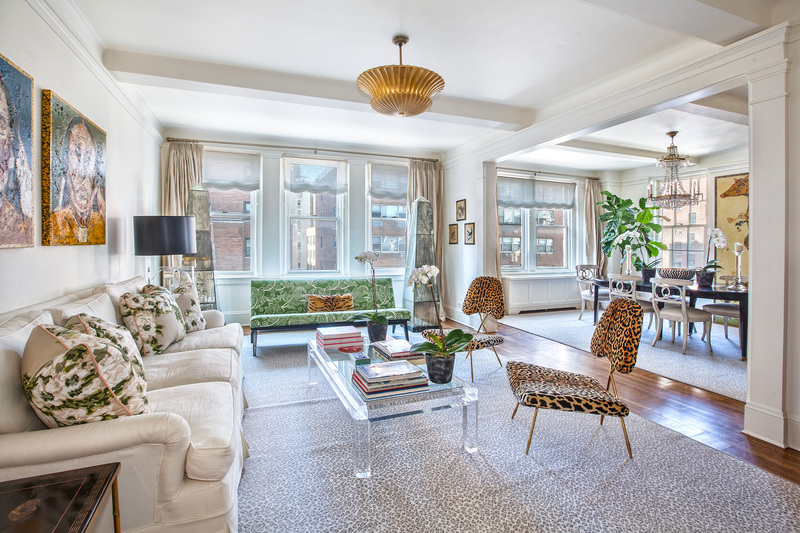 1065 Lexington Ave: This grandly-scaled, classic yet chic 7-room corner residence sits high up on the ninth floor of a white-glove cooperative in the heart of the Upper East Side. Having undergone a significant renovation, this "turn-key" home offers a gracious layout with well-proportioned spaces and a clear delineation between public and private rooms. 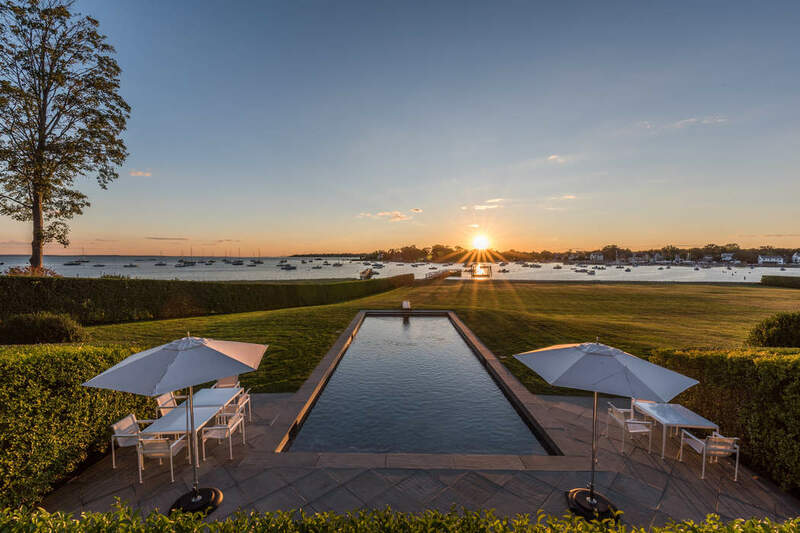 This extraordinary waterfront compound in Darien, CT at 163 Pear Tree Point Road is a modern interpretation of a grand estate with expansive views of the Long Island Sound inside and out. The approach to this idyllic approx. 4.2-acre property is enhanced by manicured hedges and magnificent old trees. 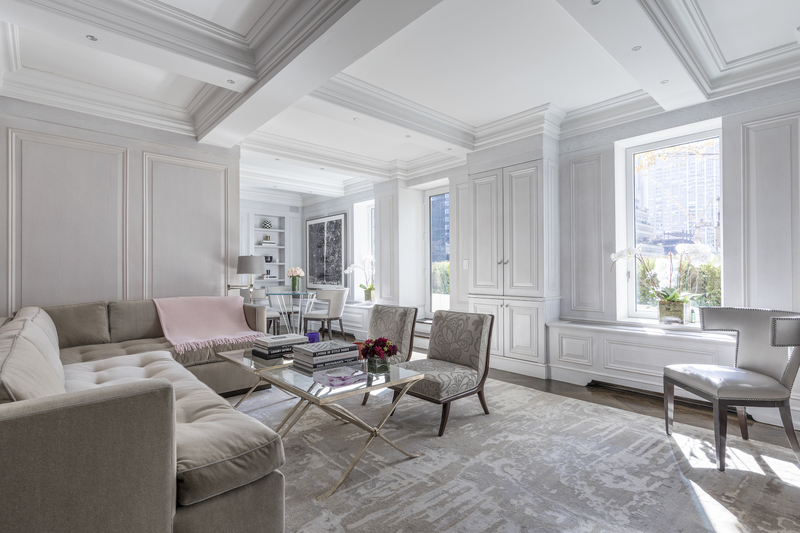 Pre-war grandeur and an architecturally-significant and light-filled addition and renovation create a sophisticated main residence of approx. 13,047 sq. ft. complete with impressively-scaled entertaining rooms and eight bedrooms. 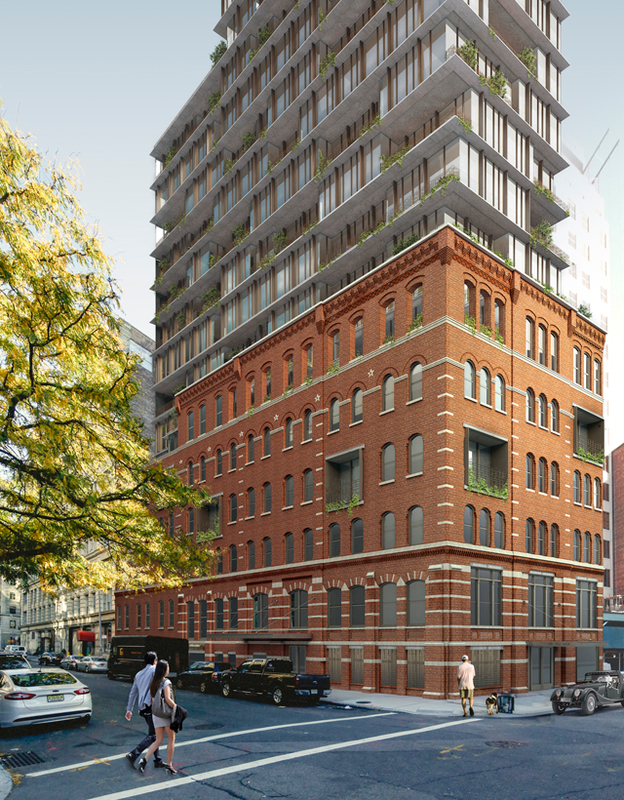 A 290-foot contemporary tower will soon rise from the brick facade of a 6-story brick building at the corner of Vandam and Greenwich Streets, and stand 25-stories tall. Designed by COOKFOX, this new tower will feature recesses that allow for landscaped loggias and terraces. The edges that protrude from the tower will even act as solar shades. Amenities will include a subterranean screening room, automated 11-car garage, bike room, and fitness center. Drawing inspiration from the history and style of the area, acclaimed architect Tahir Demircioglu and designers Skidmore, Owings and Merrill references the area’s industrial past via soaring ceiling heights and a silhouette evocative of staggered cubes. Once complete, 570 Broome will be a collection of 54 one to three Bedroom loft-style contemporary residences with iconic city views. Sales just began this past month. 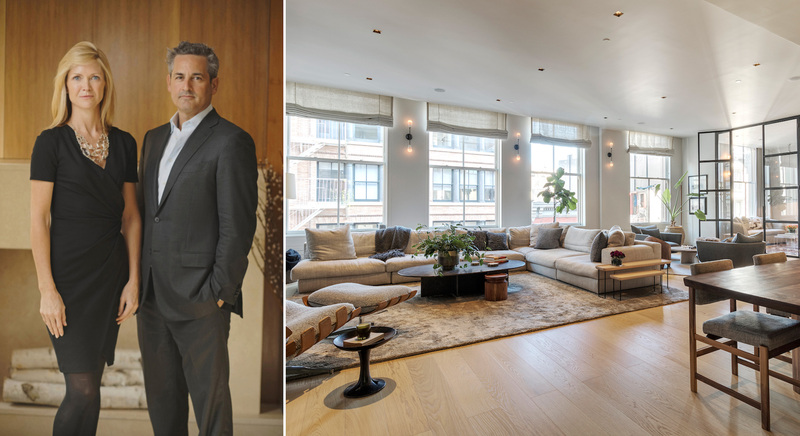 Designed by acclaimed architect Morris Adjmi with interiors by Italian architect Stefano Pasqualetti, 403 Greenwich Street is a boutique condominium, offering four unique residences on one of the area's most desired streets. 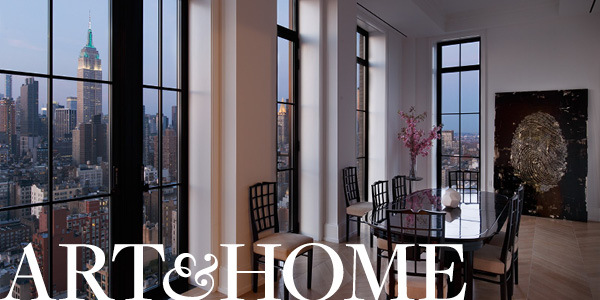 The gracious layouts provide for a quiet respite from city life and elegant entertaining. Residents will enjoy direct elevator access to each floor and the privacy of a virtual doorman. 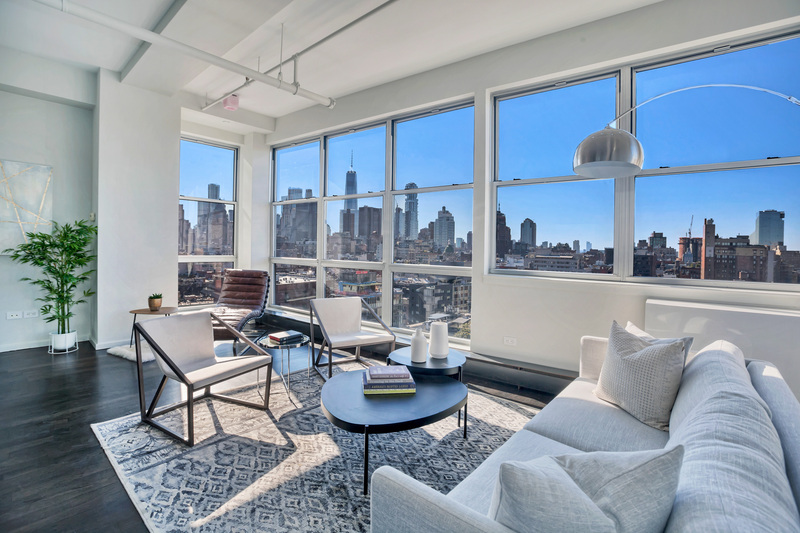 If you're looking for water views, look no further than 70 Vestry. 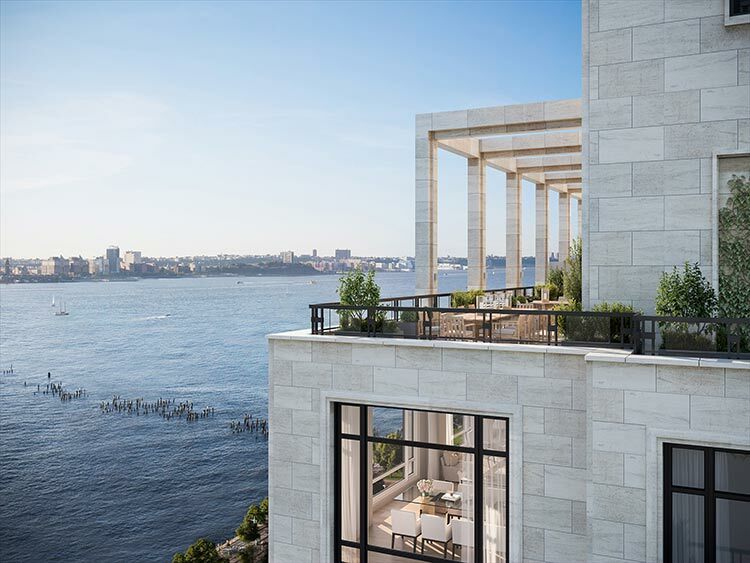 Offering "once-in-a-generation" unobstructed, panoramic waterfront views with Hudson River Park at your door, 70 Vestry is designed by the legendary Robert A. M. Stern Architects, with 46 residences of voluminous proportions and gracious layouts. Inside, AD100 designer Daniel Romualdez has created distinctively modern and warm interiors using unique materials and inventive methods.